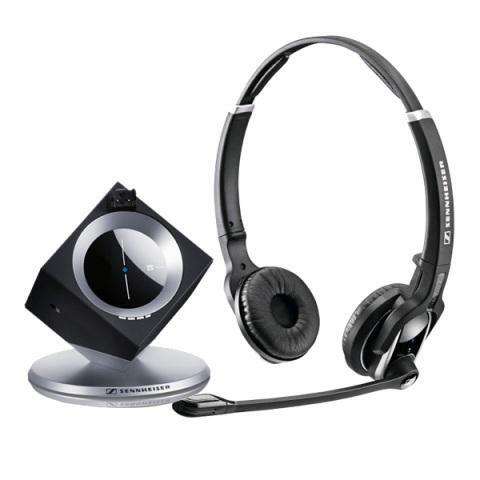 Sennheiser DW Pro2 is a premium double-sided DECT wireless headset (DW30) for your desk phone and softphone. The DW Pro2 headset has been specially designed to meet the needs of all-day users and experienced professionals. Part number 504311.